I’m excited today to introduce you to a new Christian series for teens published by Pelican Book Group. 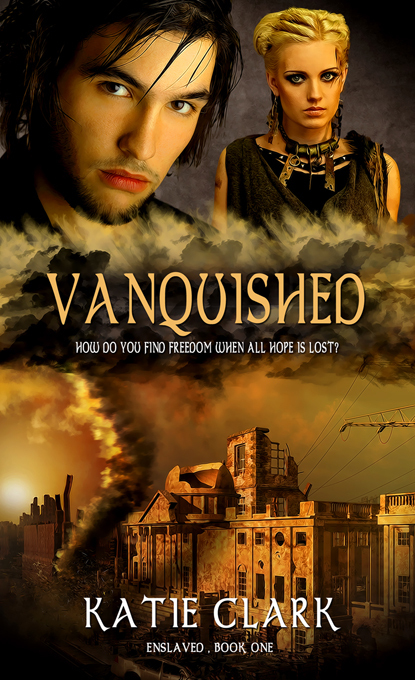 A novel set in a world where sickness is rampant and medication is limited, Vanquished was written by author Katie Clark. The entire series is available in paperback at Amazon or Barnes and Noble, and will be available in eBook form on November 22, 2014. I myself had the privilege of being an early reader for this book, and if you like dystopian novels with a foundation of faith and hope, you’ll want to consider this one! Here is a little about Vanquished! Previous postFun News for Reviewers of The Word Changers! Next postA Giveaway for Reviewers of THE WORD CHANGERS! 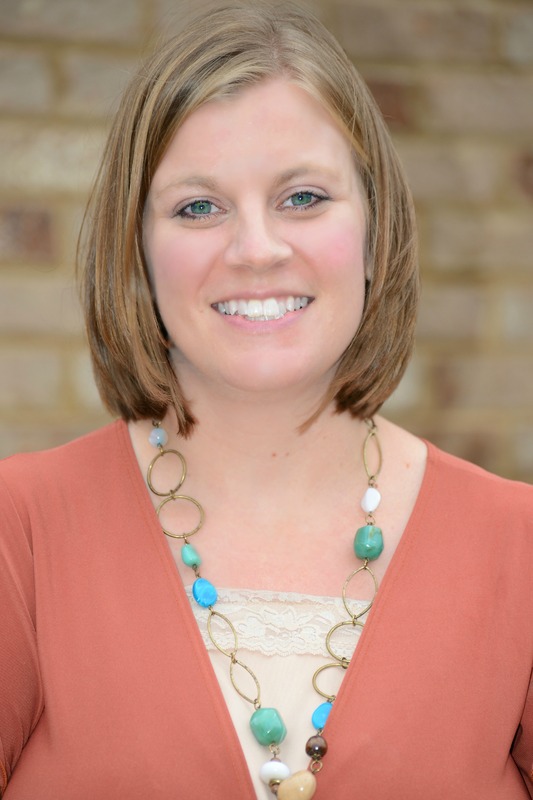 Thanks for the feature, Ashlee! Hope you enjoy, Victoria :). Sounds exciting, and I like that cover!